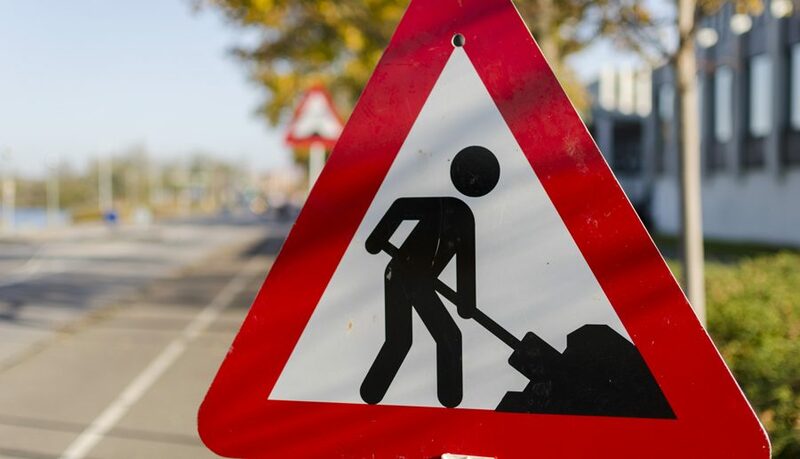 The following summary of planned new and ongoing road improvements over the coming week is correct as of Friday 2 March and could be subject to change due to weather conditions or unforeseen circumstances. All our improvement work is carried out with the aim of causing as little disruption as possible. The northbound exit will be fully closed overnight on Tuesday 6 March for technology work. The closure will take place between 8pm and 6am, and drivers will be able to follow clearly signed diversion routes. The northbound exit and entry slip roads will be fully closed overnight on Monday 5 March and the southbound exit and entry slip roads will be fully closed overnight on Tuesday 6 March for general cleaning and maintenance. The closure will take place between 8pm and 6am, and drivers will be able to follow clearly signed diversion routes. The southbound exit and entry slip roads will be fully closed overnight on Wednesday 7 March for general cleaning and maintenance. The closure will take place between 8pm and 6am, and drivers will be able to follow clearly signed diversion routes. The northbound carriageway will be fully closed overnight for two nights from Wednesday 7 March. The southbound carriageway will be fully closed overnight for two nights from Monday 5 March and then again overnight on Friday 9 March for carriageway repairs. The closure will take place between 8pm and 6am, and drivers will be able to follow clearly signed diversion routes. The M606 southbound link to the M62 westbound will be fully closed overnight for four nights from Monday 5 March for bridge work. The eastbound and westbound carriageway will be fully closed overnight between the slip roads at junction 26 for bridge work. The closures will take place between 8pm and 6am, and drivers will be able to follow clearly signed diversion routes. 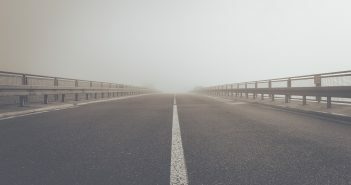 The eastbound and westbound carriageway will be in narrow lanes with a 50mph speed restriction until March for the installation of a concrete barrier. The eastbound entry slip road at junction 30 will be closed overnight for two nights from Monday 5 March. The eastbound carriageway will be fully closed overnight from junction 30 to junction 31 for two nights from Wednesday 7 March. The westbound carriageway will be fully closed overnight for two nights from junction 30 to junction 31 from Saturday 10 March. The closure will take place between 8pm and 6am, and drivers will be able to follow clearly signed diversion routes. The westbound carriageway will be in narrow lanes with a 50mph speed restriction until March for drainage work. The westbound carriageway will be fully closed overnight for five nights from Monday 5 March. The closures will take place between 8pm and 6am, and drivers will be able to follow clearly signed diversion routes. The eastbound carriageway will be fully closed between the slip roads at junction 38 overnight on Monday 5 March for carriageway repairs. The westbound carriageway will be fully closed between the slip roads at junction 38 overnight on Tuesday 6 March. The eastbound carriageway will be fully closed from junction 37 to junction 38 overnight on Wednesday 7 March. The closures will take place between 8pm and 6am, and drivers will be able to follow clearly signed diversion routes. There will be lane closures on the westbound carriageway from junction 37 to junction 38 overnight on Thursday 8 March. The clockwise carriageway will be fully closed for four nights from Monday 5 March. The anticlockwise carriageway will be fully closed overnight on Friday 9 March. The clockwise and anticlockwise will be in narrow lanes with a 30mph speed restriction until June for concrete barrier work. The closures will take place between 8pm and 6am, and drivers will be able to follow clearly signed diversion routes. The southbound exit will be fully closed overnight on Wednesday 7 March for general cleaning and maintenance. The closures will take place between 8pm and 6am, and drivers will be able to follow clearly signed diversion routes. The northbound exit will be fully closed overnight on Wednesday 7 March for general cleaning and maintenance. The closures will take place between 8pm and 6am, and drivers will be able to follow clearly signed diversion routes. The northbound carriageway will be fully closed overnight on Friday 9 March for carriageway repairs. The closure will take place between 9pm and 6am, and drivers will be able to follow clearly signed diversion routes. The southbound carriageway will be in narrow lanes with a 40mph speed restriction until April for barrier renewal works. The eastbound and westbound carriageway will have a 24/7 lane 2 closure with a 50mph speed restriction until March for the installation of a concrete barrier. The eastbound exit and entry slip roads will be fully closed overnight on Monday 5 March for general cleaning and maintenance. The closures will take place between 8pm and 6am, and drivers will be able to follow clearly signed diversion routes. The eastbound carriageway will be fully closed between the slip roads for two nights from Monday 5 March for electrical work. The closures will take place between 8pm and 6am, and drivers will be able to follow clearly signed diversion routes. There will be convoy working on the eastbound for 15 nights from Monday 5 March (excluding weekend) for drainage work. The work will take place between 8pm and 6am. The eastbound and westbound carriageway has a 40mph speed restriction in place 24/7 until May for barrier renewal work.